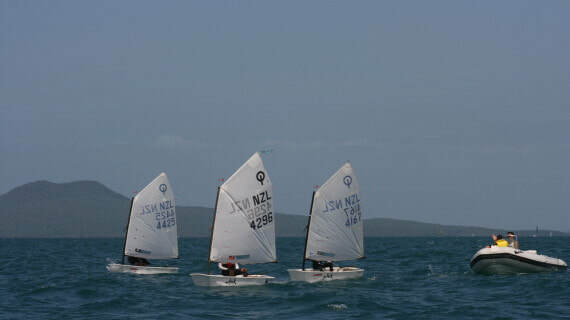 LTS is Torbay Sailing Club’s ‘Learn To Sail’ programme for young sailors aged approx 9 to 13 years. Over four full days (or a number of weeknights) your child will learn the basic skills of sailing needed to progress as young sailors. Children’s programmes are sailed in plastic Optimist boats which are provided by Torbay Sailing Club. Each course is limited to a very small class of just ten sailors at a time. This meets club requirements for low instructor pupil ratios and fits the number of LTS boat available. 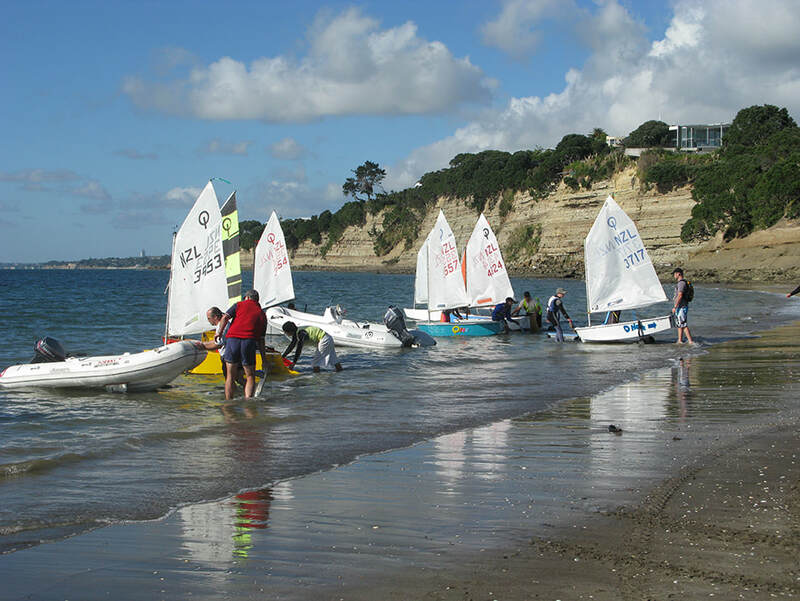 Torbay Sailing Club uses indestructible plastic boats which are stored and used exclusively by the club for LTS training, these are clearly visible from the shore for parents' peace-of-mind. There is no need for parents to buy a boat before starting the course! We allow you try the sport and then buy if it's right for you. The cost is $400 in total for the learn to sail course and includes boat hire, friendly coaches and small personal groups. This includes an individual membership for that sailor to the sailing club. If you wish to add a family club membership, this can be done with payment of an additional $100. Children are required to swim 50 metres. Bring a fitting lifejacket/buoyancy aid if your child has one, otherwise the club can provide one. A wetsuit or warm clothing is highly recommended. If you require advice on equipment talk to the LTS co-ordinator at time of booking. ADULT LEARN TO SAIL COURSES are also available (At Torbay, adults use a class of yacht called a Splash. These are hired from the club for the duration of course). The adult learn to sail programme structure is under review, and details will be available shortly. Enquire now about next available dates and to secure your place. Get in early as places fill fast and are limited!